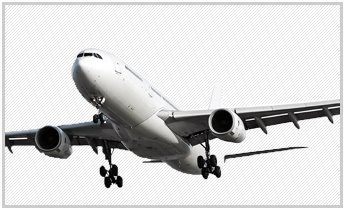 Our Sales division is G&S Aircraft Parts & Airline Support, Inc. Our sales team provides our customers with current competitive pricing on all exchanges, serviceable, and Overhauled units which keeps us as a strong competitor in our industry. We pride ourselves on a reliable 24 hour response time on all quotes that we provide. Please feel free to contact us anytime with any questions that you may have. Thank you for giving us this opportunity.